CD1 9. 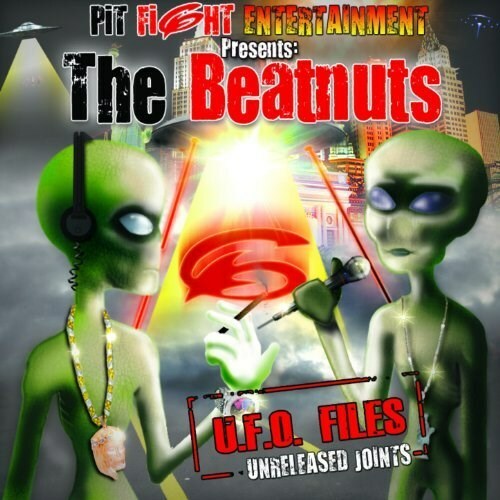 The Beatnuts - Get It! CD1 11. The Beatnuts - Mama Let Me See U Work That Pole!